Manufacturer of a wide range of products which include pharmaceutical pulverizer machine, lehiam making machine, pan mixer machine, centrifugal heavy duty oil cooled screen pulverizer and shifler agriculture machinery. Banking upon in-depth domain knowledge and years of vast experience, we are engaged in manufacturing and exporting Pharmaceutical Pulverizer Machine. 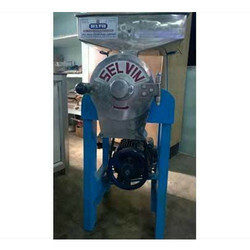 This machine is used in pharmaceutical industry for grinding and mixing different ingredients. To manufacture this machine, our diligent workforce uses optimum quality stainless steel and cast iron. We check this Pharmaceutical Pulverizer Machine on construction and performance parameters to provide a defect free range. As a quality-oriented organization, we are focused to provide our clients excellent quality Lehiam Making Machine. The offered machine is manufactured using premium quality components and ultra-modern technology in adherence with industry norms. 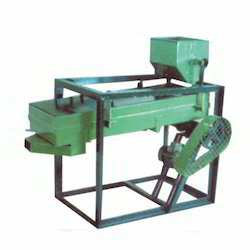 Widely used in varied industry, this machine is availed in variegated sizes, shapes and specifications. 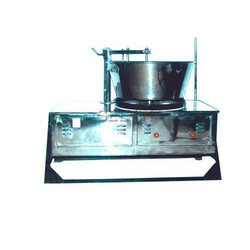 Moreover, this machine is tested by quality experts on various quality measures. Empowered with a team of passionate personnel, we are engaged in offering a broad collection of Pan Mixer Machine. The offered mixer machine is designed using high grade components and the latest technology by our proficient professionals. 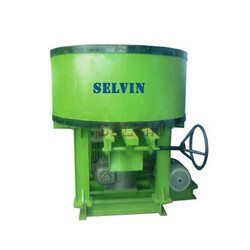 Apart from this, provided mixer machine is tested on varied parameters so as to maintain its efficiency. Our prestigious clients can avail this mixer machine from us at market leading prices. Keeping track with latest market development we are actively engaged in offering supreme quality Centrifugal Heavy Duty Oil Cooled Screen Pulverizer. The offered screen pulverizer is manufactured with the help of superior quality components and innovative technology under the vigilance of proficient professionals. Our provided screen pulverizer is checked on different quality measures in order to ensure its quality. 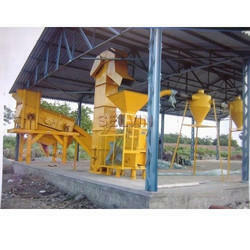 Moreover, clients can avail this screen pulverizer from us in variegated sizes and designs. We, at Sree Valsa Engineering Company is instrumental in manufacturing of CentrifugalHeavy Duty Oil Cooled Screen pulverized. Developed as per industrial standards using quality raw materials and modern machines, these are high in demand for their rust proof finish, easy installation and unmatched performance. Our offered Centrifugal Heavy Duty Oil Cooled Screen pulverized is used in various industries for continuous grinding. Apart from this, clients can avail these machines from us at affordable prices. We are offering Shifler Agriculture Machinery to our clients.